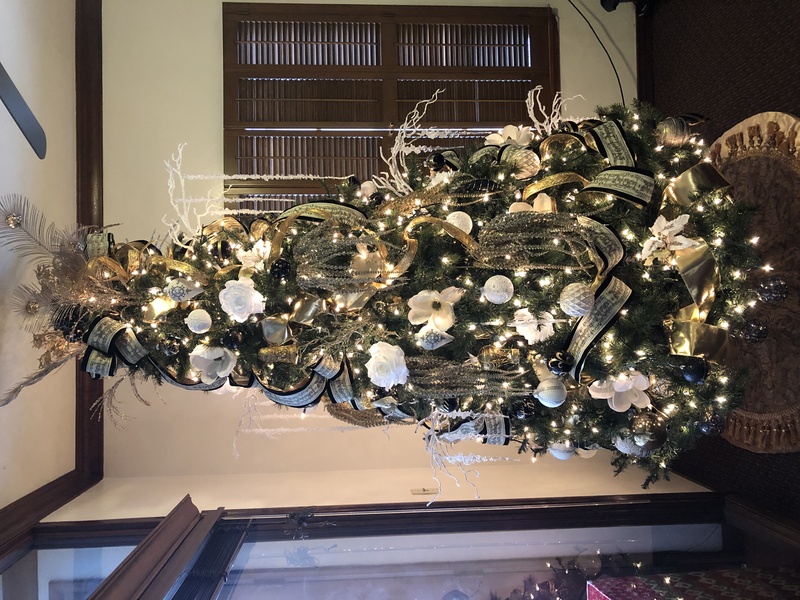 Christmas tree on display in the Ramsey-Shilling offices decorated by Realtor, Dina Novak. Fritz Coleman, honorary Toluca Lake mayor, with Ramsey-Shilling Agent, Dina Novak. Paulanna gifted the Village over the last five years. Cudos also go to the other members of the Chamber, including President Jon Molin, who all helped make this once again a success. get into Santa’s winter wonderland. All in all, it was another exciting Toluca Lake opening of the holiday season. Thank you, Tom Hilt for the article & Colby Jensen for the video clip.